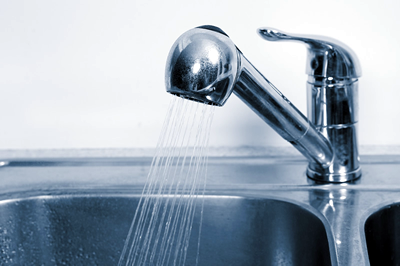 South Florida Water has the solutions you need to remedy the hard water in your business. With a variety of tools we have at our disposal, we can inform you of the best way to remedy the problems in your business and what you need to do to solve them. These solutions can be implemented rather quickly, and it all starts with a call.